In late October we reported on the development of the first Kaby Lake Chromebook in development, code named ‘Eve’. Today, we have some interesting news on its development. With the flurry of devices on the cusp of release, we haven’t seen much progress on this Chromebook that’s equipped with the latest 7th generation Intel Core chip. 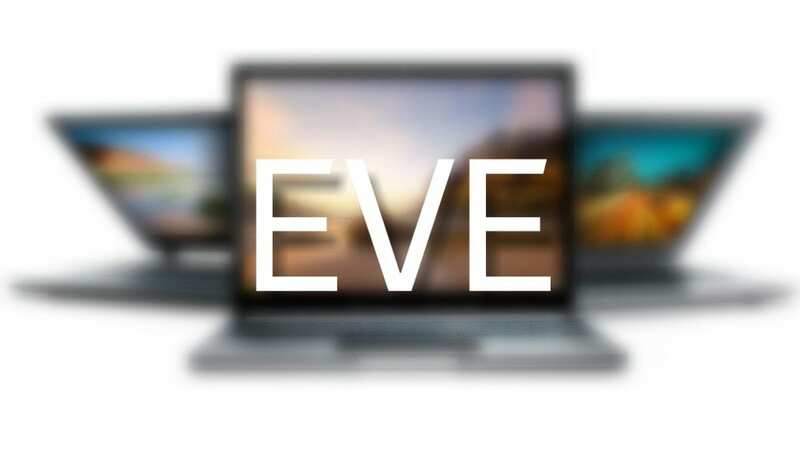 Now it appears that ‘Eve’ is moving forward and, from the looks of it, will most definitely be a high-end device. A recent commit adding the new board seemed meaningless until we dug a little deeper. The core image file below puts the new Chromebook in group with ‘Kevin’ (Samsung Chromebook Pro) and Samus (Chromebook Pixel 2015). 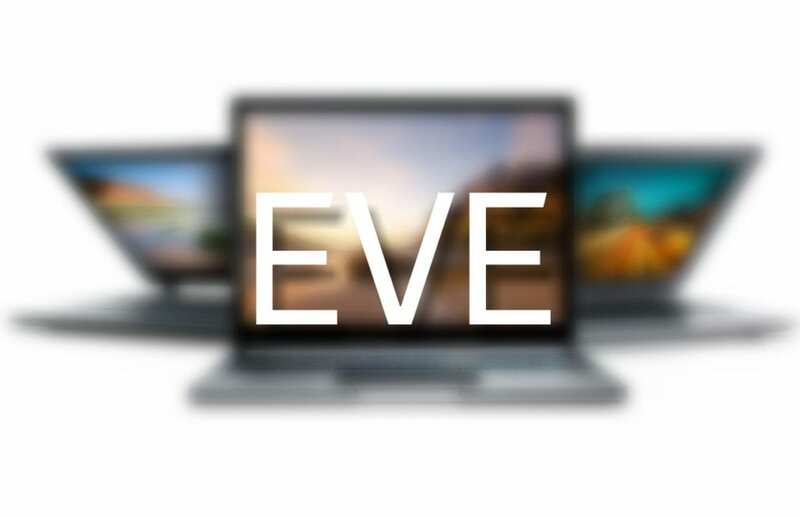 You can see the screen resolution for ‘Eve’ is 2400×1600, giving it the same high resolution, 3:2 ratio as the Samsung Pro. Little else is known about the new device aside from being a convertible. (surprise, surprise). The manufacturer is still a mystery as well. I do have my suspicions but we’ll save that for a later date. Keep an eye out for this one folks. It could make a big splash.